Ronin free Bootstrap 4 HTML5 personal portfolio website template. 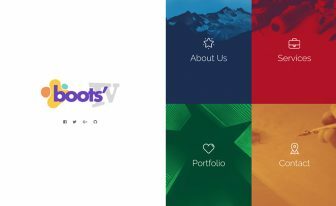 Animated skill bars, hover effects, categorized portfolio grid, testimonials slider and blog are some goodies you get with the free download. 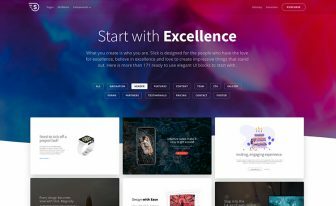 Develop your very own web space with Ronin free Bootstrap 4 HTML5 personal portfolio website template. Ronin is here to help you on the journey, hammering out the exact online presence you want to rock. 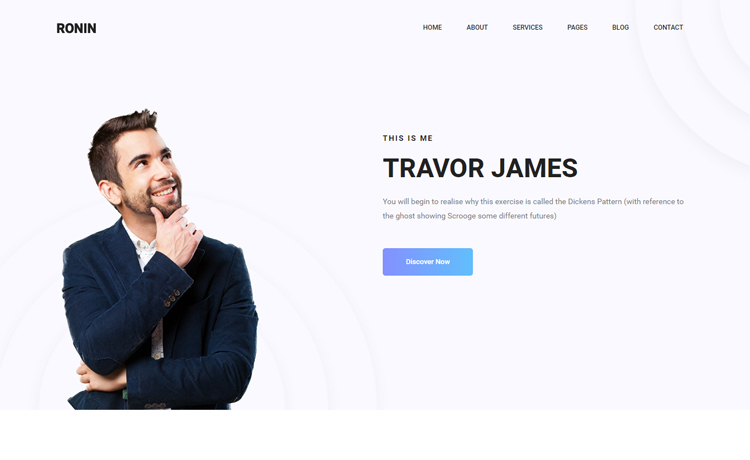 It is a precise free HTML5 personal portfolio website template specially crafted for a web developer, web designer, UI-UX designer, architect and interior designer. First of all, Ronin is a neat and clean personal portfolio website template for you to take to your full advantage. 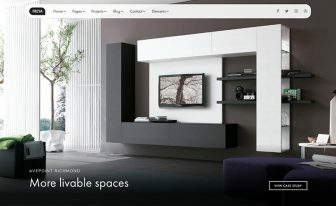 With project detail page, about me page and services page you can share maximum information about who you are and what you offer. 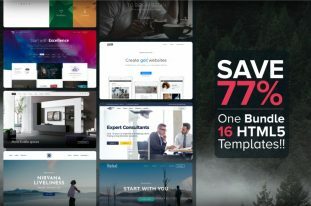 Animated skill bars, hover effects, categorized portfolio grid, testimonials slider and blog are some of the goodies you get with the free download. Before you know it, your personal portfolio and online resume are live and ready to attract new market opportunities. Thank you for downloading Ronin. 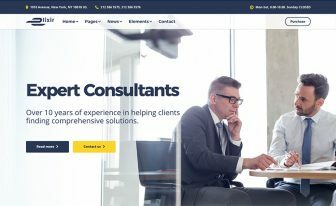 Here are three free Bootstrap 4 HTML5 personal portfolio website templates. may i use this template for my blog. Yes you can, but remember, use proper attributes!